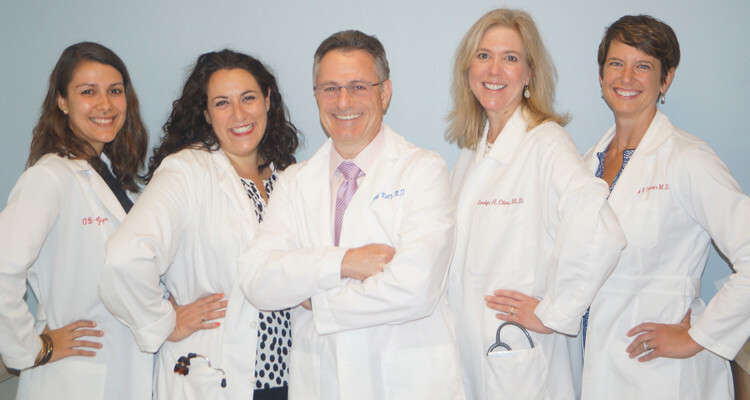 Brookline Village OBGYN is an independent private practice affiliated with the world renowned Brigham and Women’s Hospital and Brigham and Women’s Faulkner Hospital. Our physicians have years of experience and demonstrate professionalism, expertise and compassion at every encounter. 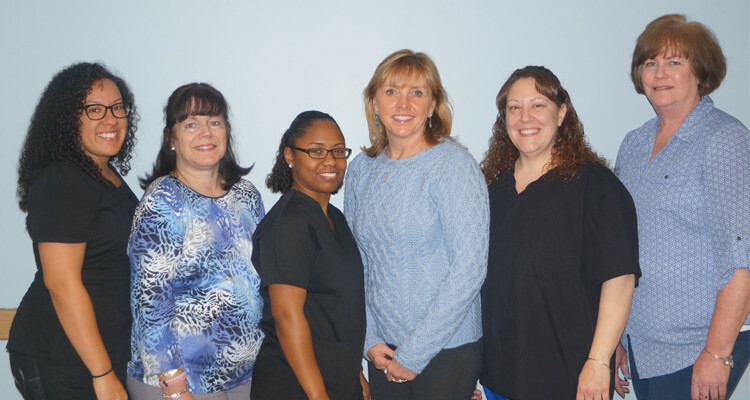 We provide a complete array of obstetric and gynecologic services for women beginning at age 18. We are committed to addressing the individual needs and concerns of patients in a warm and caring environment, based on mutual trust and clear communication. Brookline Village OBGYN is conveniently located in Brookline Village near the Longwood Medical area. Our location offers easy access by car, with an onsite parking garage as well as metered street parking. We are also a two minute walk from the Brookline Village MBTA stop of the Green Line, and across the street from two MBTA bus stops. When you become a patient at Brookline Village OBGYN, your medical records become a part of Partners’ Healthcare electronic medical record, allowing all of your doctors to access and share the most up-to-date information. We ask all patients to register for an electronic medical record at Brigham and Women’s Hospital. You can do so by calling 866-489-4056. We strongly encourage all patients to sign up for Patient Gateway, the Brigham and Women’s Hospital patient portal. This portal is a secure and convenient online tool which allows patients to communicate with their physicians, receive test results, request appointments and view your health record information. To enroll in Patient Gateway, click here.